​OPI is an authorized reseller for HAWE HYDRAULIK. 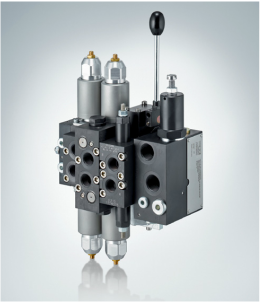 We have a complete line of hydraulic valve control options for mobile applications. Serving the SOUTH TEXAS, WEST TEXAS, COLORADO, OKLAHOMA, LOUISIANA, ARKANSAS, AND NEW MEXICO regions.